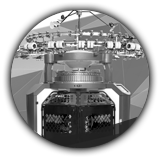 Rel-Tex Circular Knitting Machine,Quanzhou Luojiang Youfeng Machinery Co., Ltd.
Years of development have allowed us to mature our design and production techniques. 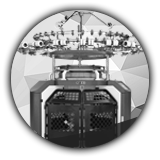 we are now able to assemble up to 2000 machines each year. 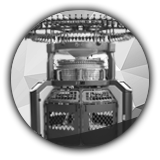 As an experienced Chinese manufacturer, HONGSHUO designs and assembles all kinds of circular knitting machine. Also available is the recently introduced seamless underwear knitting machine and tights knitting machine.Premium spare parts can be provided for all catalogued products. 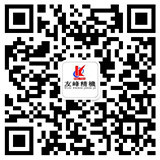 Founded in 1996, our company is now located within the picturesque Luojiang District of Quanzhou city. 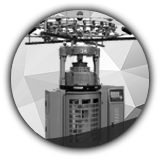 We have imported advanced production equipment from countries such as Japan and Germany. At our disposal is the CNC vertical lathe, high-speed milling machine, CNC machining center, and other types of sophisticated machinery. Supported by sophisticated software such as CAD and CAM, we are now able to assemble up to 2000 machines each year. Through computerized rendering, we can fully analyze each component of our machines. 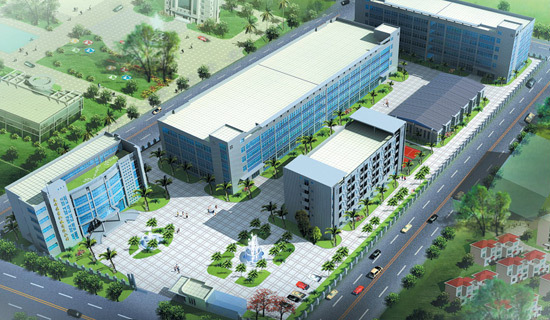 Quanzhou LuoJiang YouFeng(HongShuo) Precision Machinery Co., Ltd.
District, Quanzhou City, Fujian Province, China. ITMA ASIA + CITME 2018 will be held from 15 to 19 October 2018 at the new National Exhibition and Convention Centre (NECC) in Shanghai. 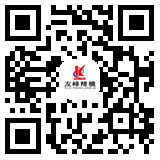 we warmly invite you to visit our booth number H4F08-F09.